This policy paper is the result of a collaborative effort of the authors, Polis180, the Georgian Institute of Politics and Argo. It was inspired by the discussions we had during a workshop and conference, conducted from 16-20 September 2018 in Tbilisi as part of the project “Between a Rock and a Hard Place? Georgian, German and French Perspectives on European Values and Euro-Atlantic Integration”. We would like to thank the authors, editors and reviewers for their work on this paper and the workshop and conference speakers for their inspiring inputs. 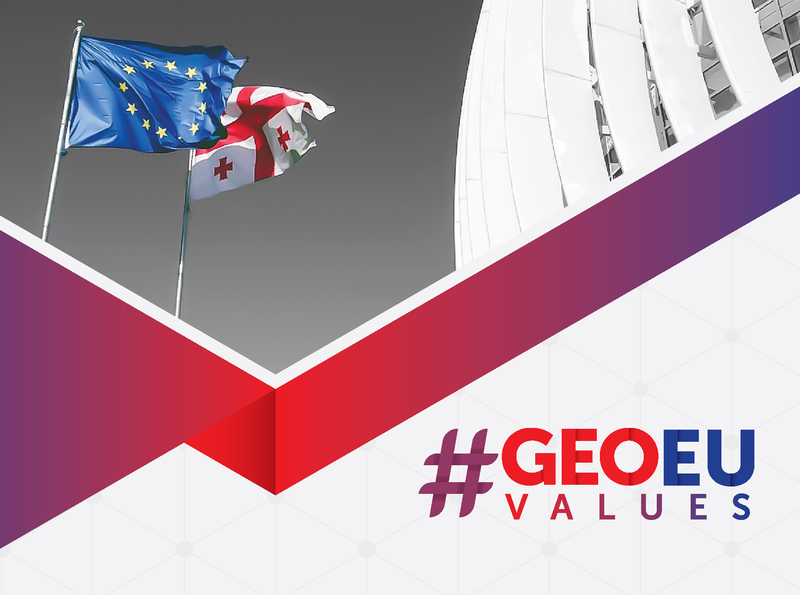 #GEOEUvalues is funded by the German Federal Foreign Office in the framework of the program “Expanding Cooperation with Civil Society in the Eastern Partnership Countries and Russia”. We would like to express our gratitude to the Federal Foreign Office, the German Embassy in Tbilisi as well as the French Embassy in Tbilisi, particularly his excellency Ambassador Pascal Meunier as well as Tiphaine Lucas for their continuous support of the project.